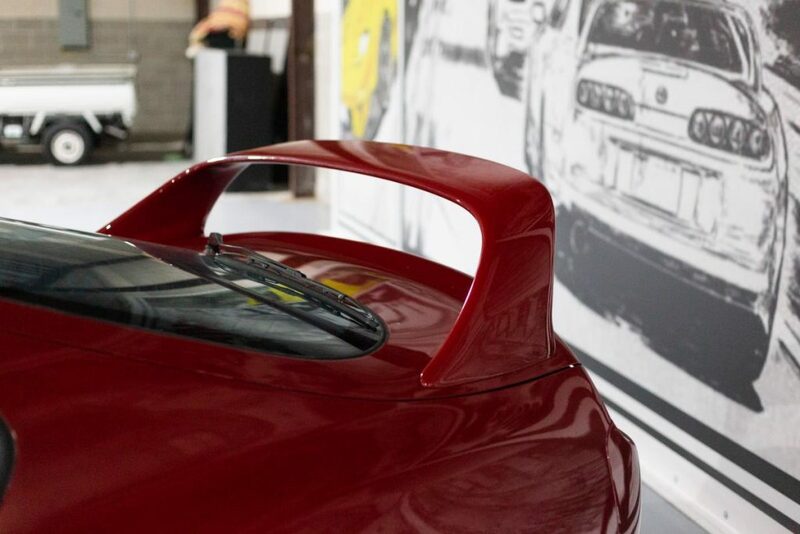 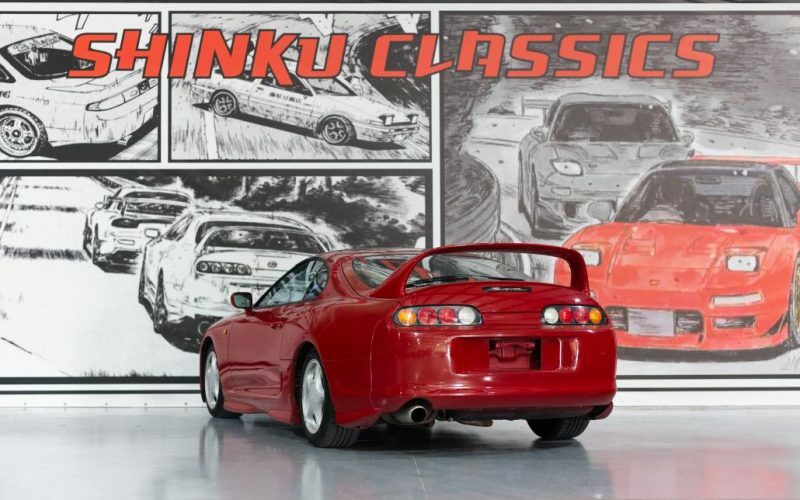 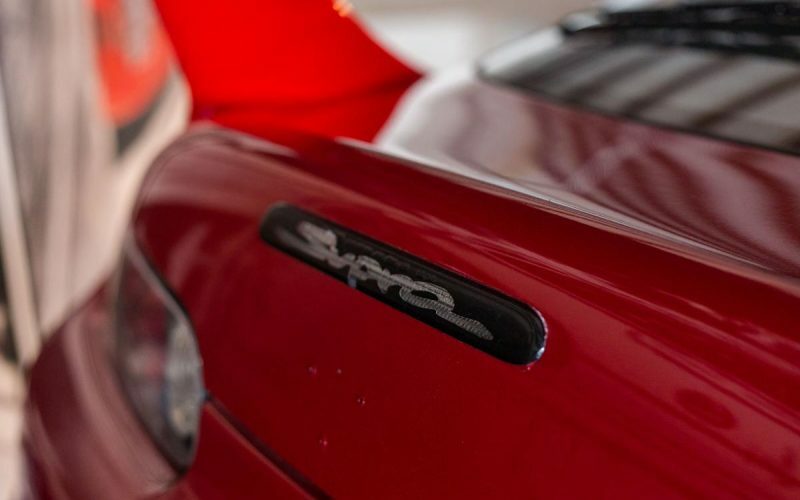 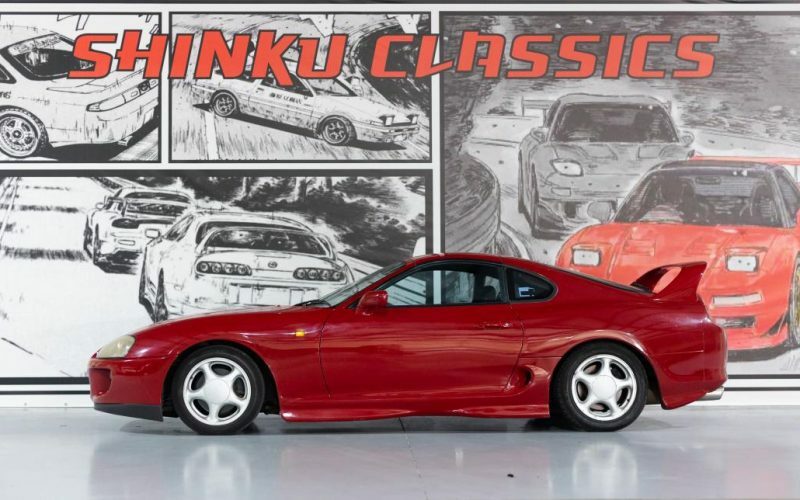 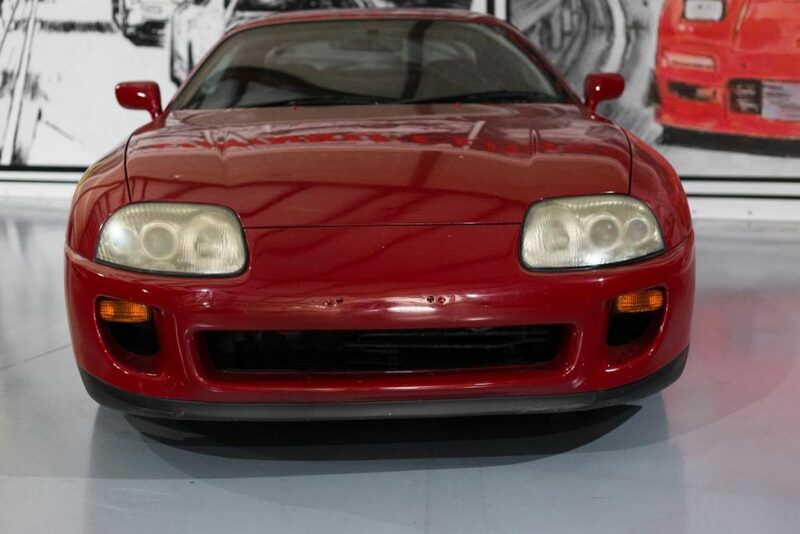 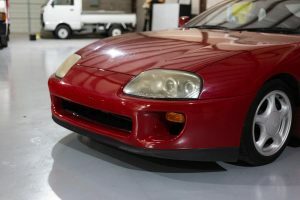 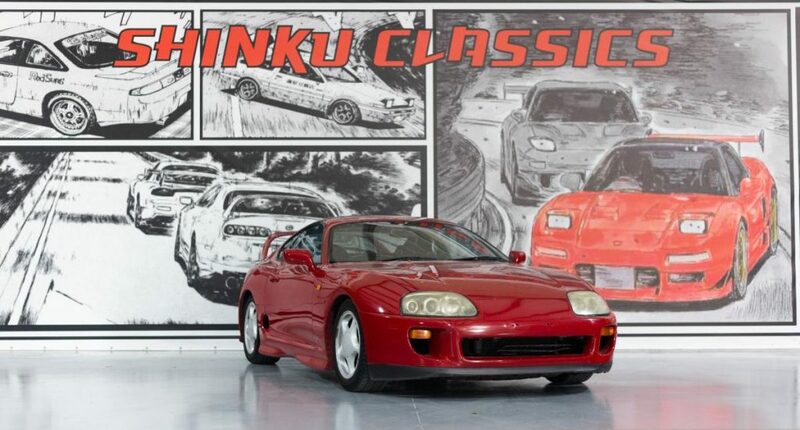 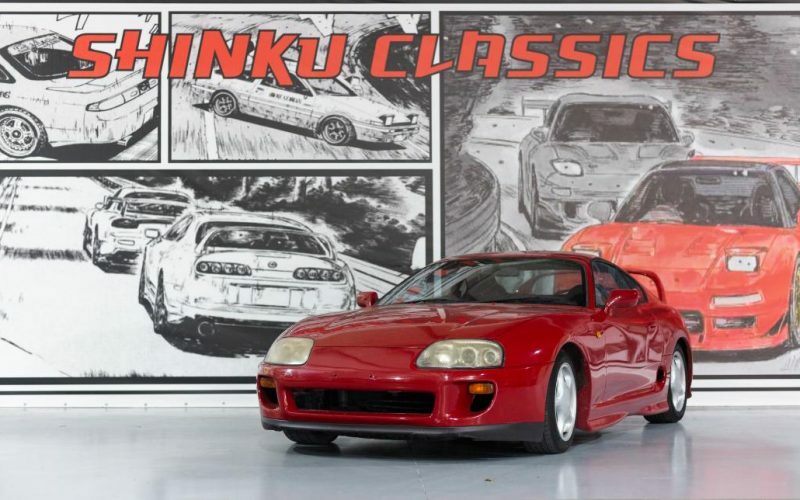 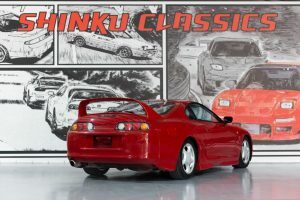 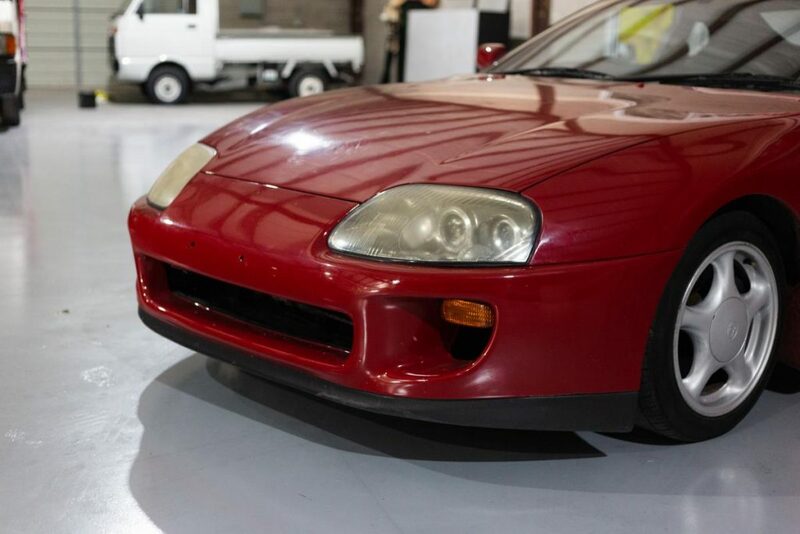 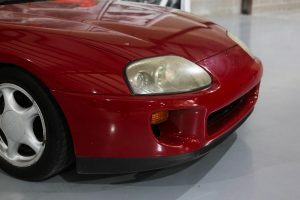 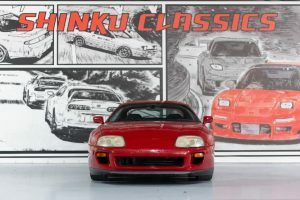 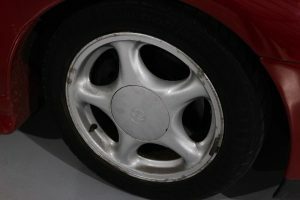 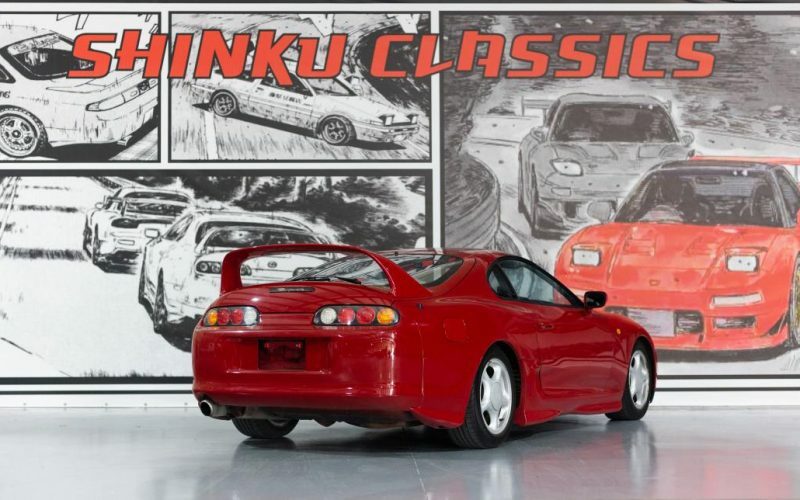 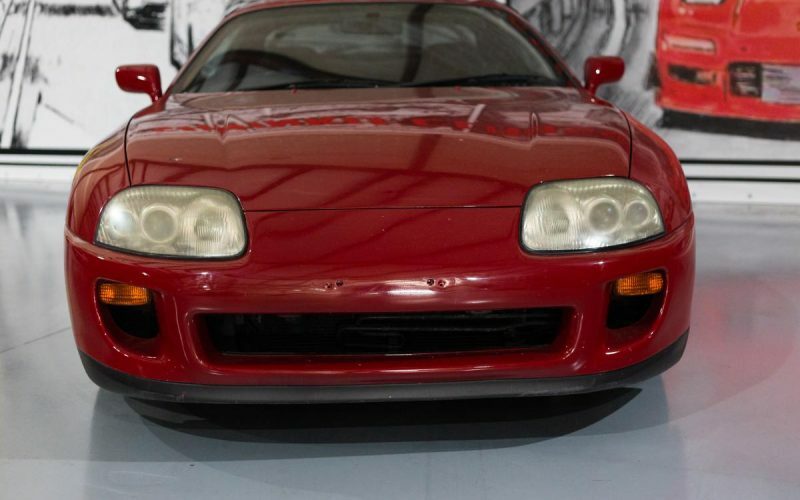 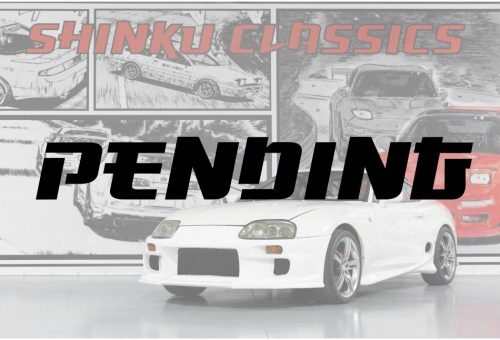 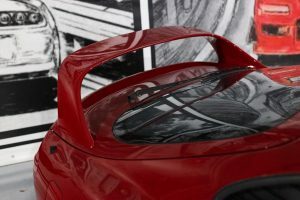 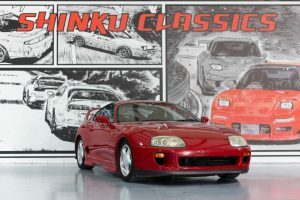 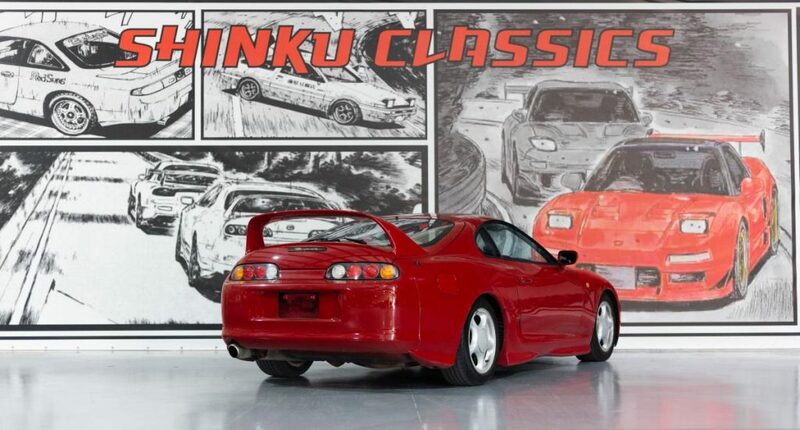 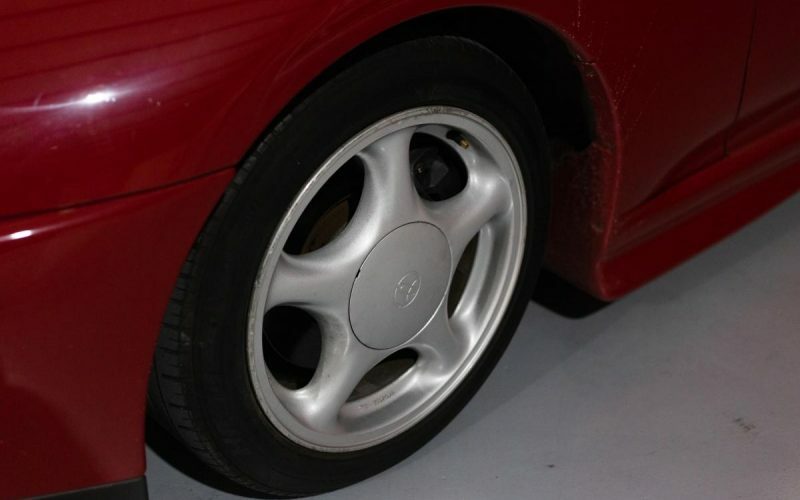 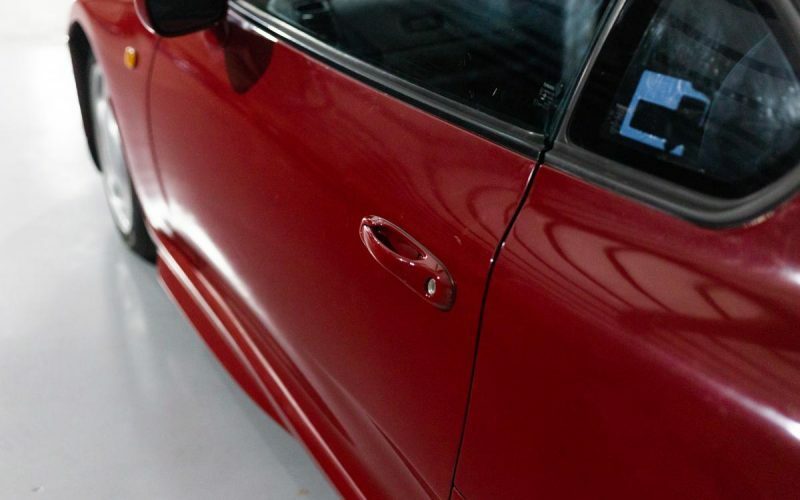 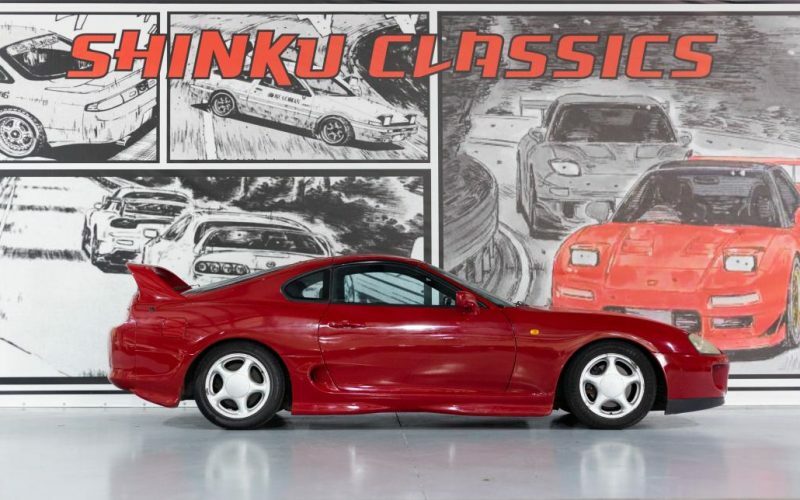 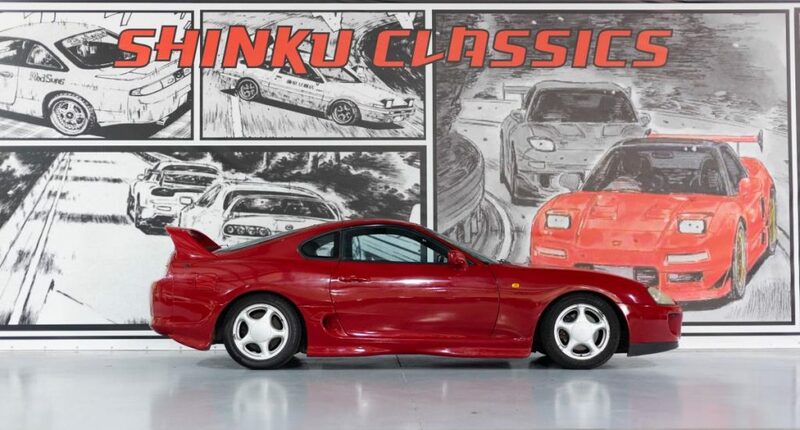 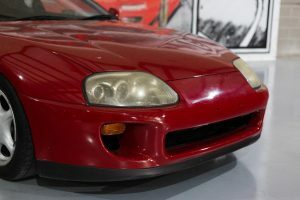 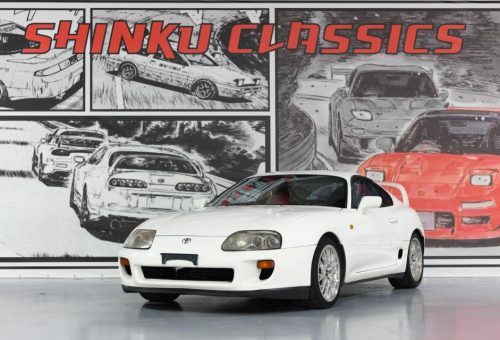 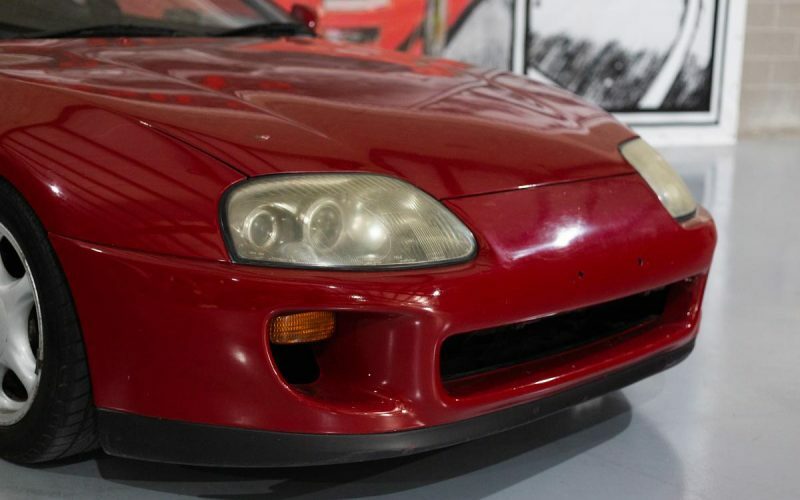 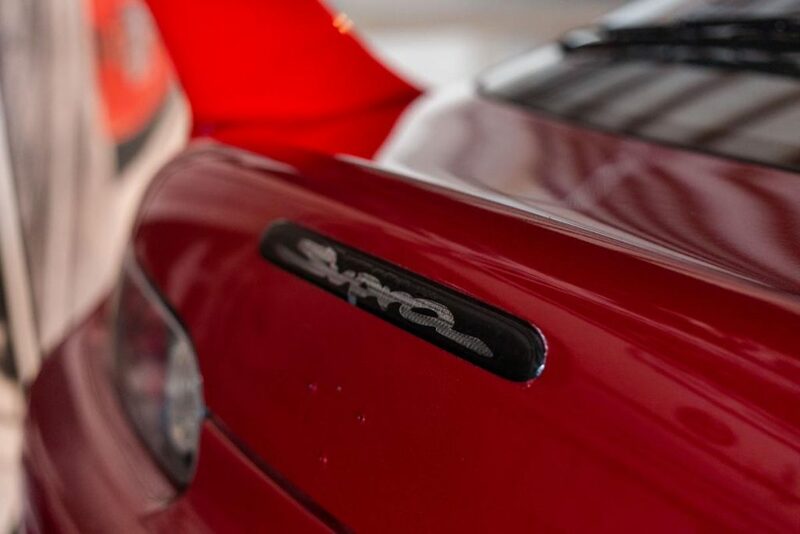 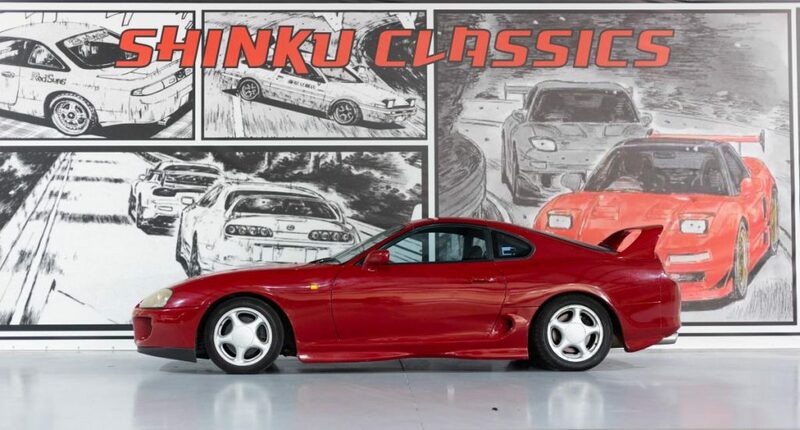 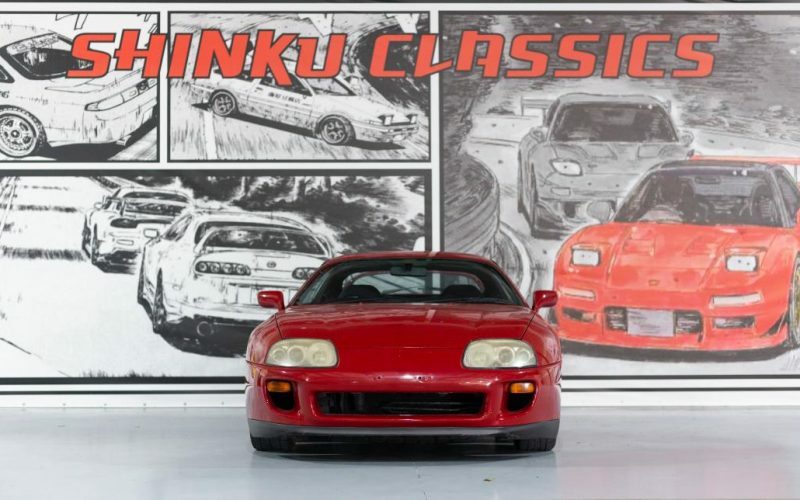 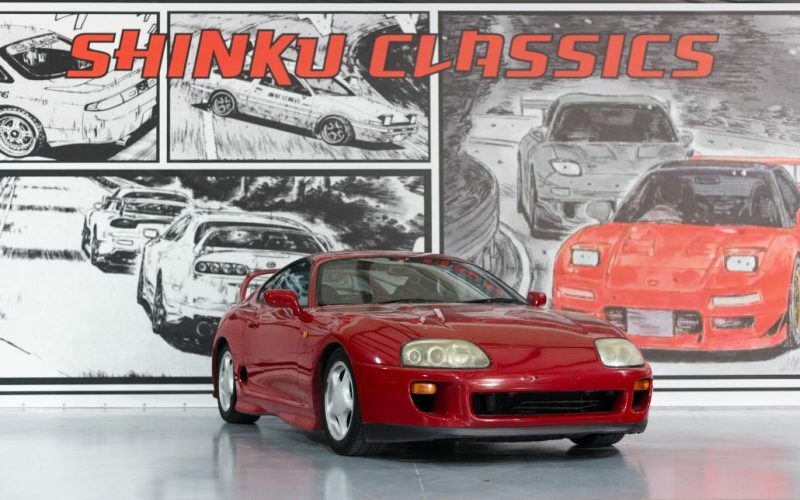 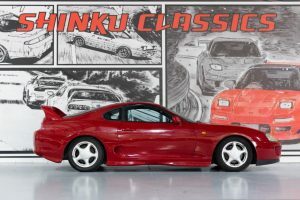 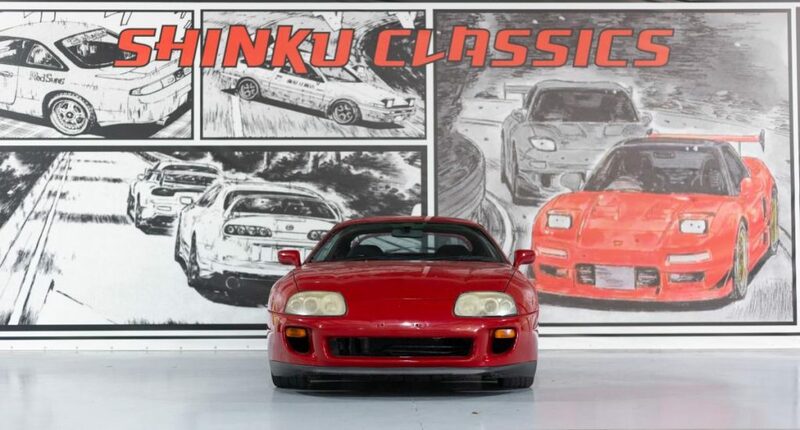 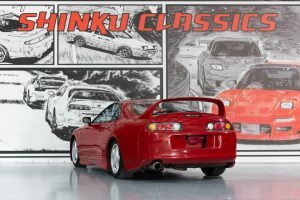 This 1993 Toyota Supra Targa has about 113k original kilometers which is equivalent to about 70k miles. 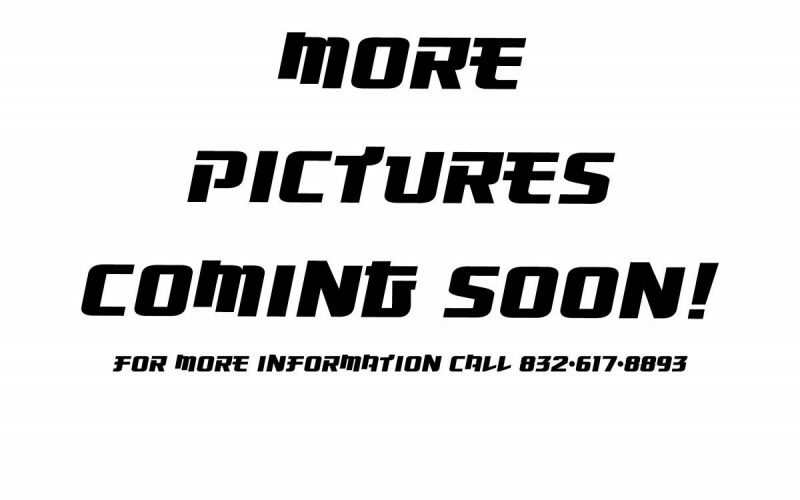 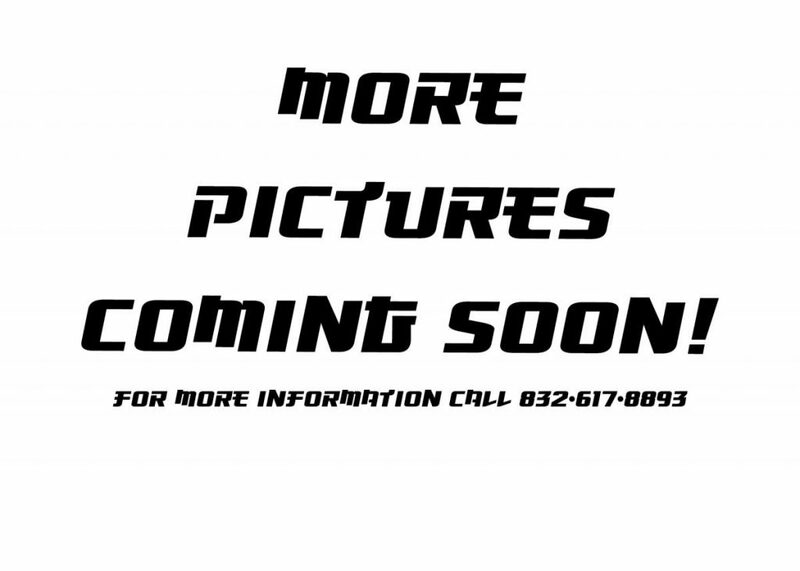 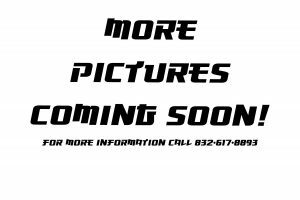 The exterior is in great condition, there is no indication of rust, dents, or hard scratches found on the body. 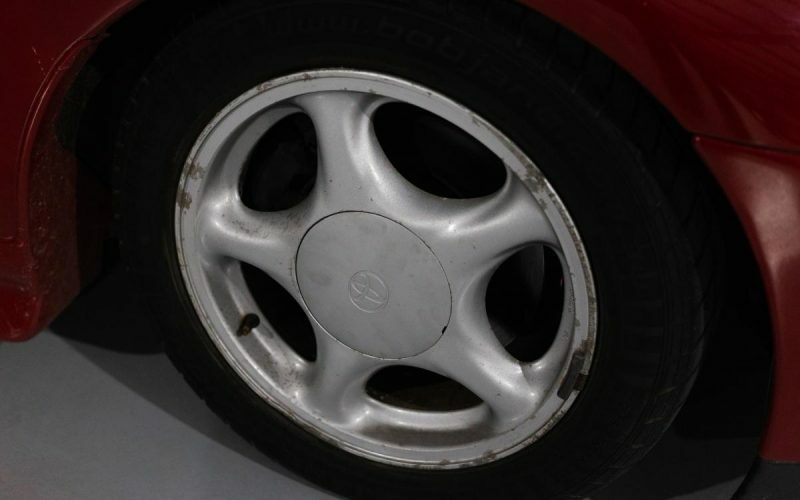 The condition of the cloth interior is in great shape with no cracks on the dash or tears/stains on the seats. An aftermarket steering wheel has replaced the stock one and aftermarket coilovers have been installed. 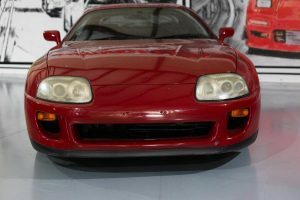 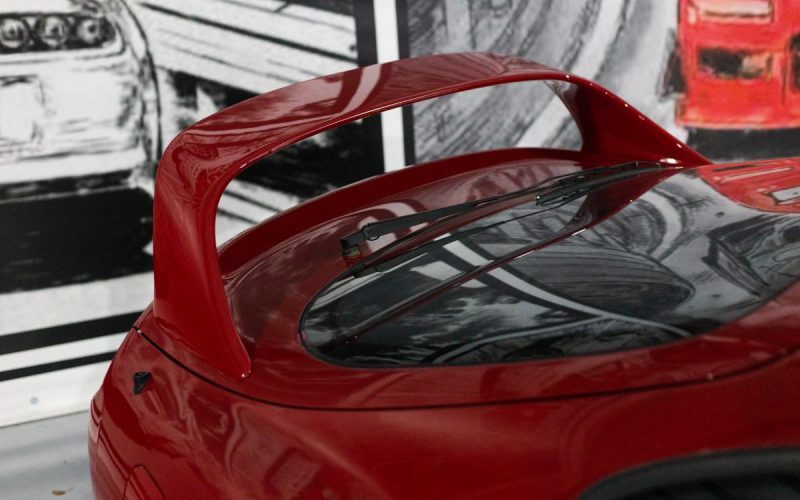 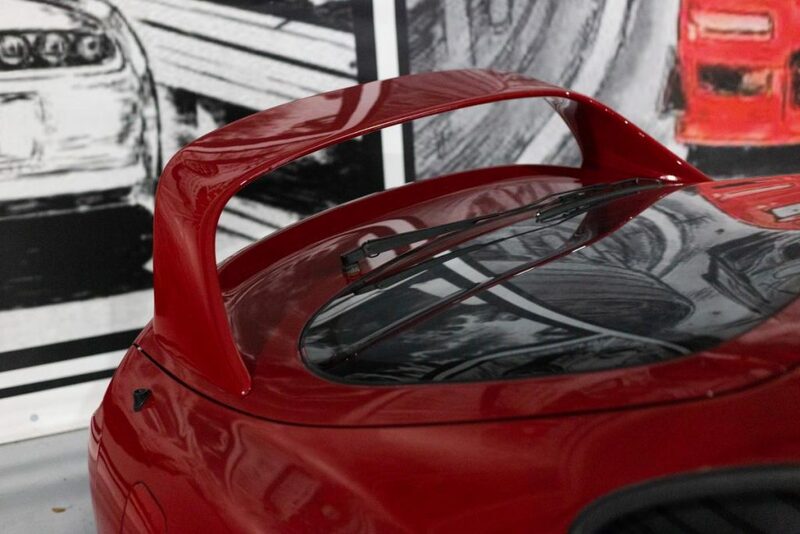 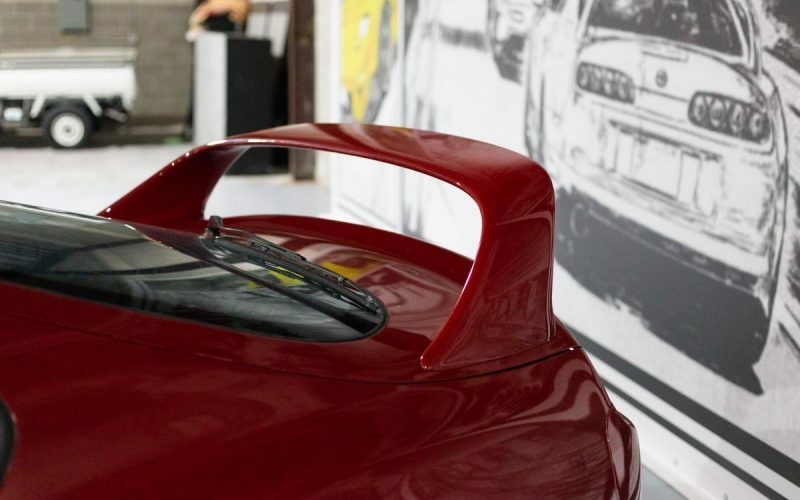 It has been equipped with the naturally aspirated 3.0 liter 2JZ-GE engine attached to a 4 speed automatic transmission.